Prime Commercial Land for Sale on I-10 in Iowa, Louisiana.Great location for this commercial property located on I-10 and Parish Barn Rd in Iowa, Louisiana. Lots of traffic and would be great for a small business or convenience store. The front parcel of land is zoned commercial and the back property is zoned agricultural. 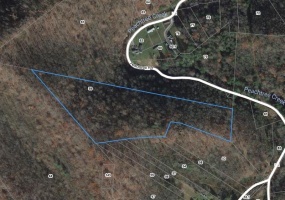 Acreage with Home for Sale in Blairs Mills, Pennsylvania.212 beautiful acres of property available for sale including a 3 bedroom, 1.5 bath ranch house with a full basement and a 2 story - 3 bay garage. Excellent hunting for bear, deer and turkey (14 bear have been killed over the last 20 years). Property has lots of trails, roads to all 7 tree stands and a 4x4 road to the top of the mountain. 5 Acres of Property in Bandera Texas for Sale.Here is your opportunity to own property that is perfect for a small ranch and unrestricted. 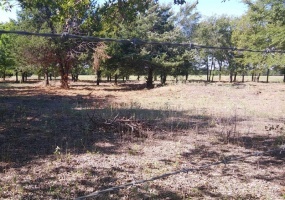 There is plenty of pasture land, it is fenced and there are beautiful Oak and Cedar trees scattered throughout.Seller has started a small two story home that would make a nice rental or guest house. There is also a small stable plus a storage building. 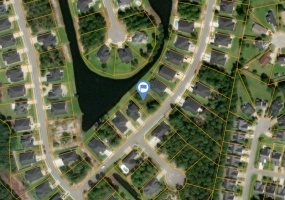 Myrtle Beach South Carolina Water View Lot for Sale.Nice lot in the beautiful, upscale community of Covington Lake East, a gated subdivision. Great location close to schools, shopping, beaches, golf courses and Hwy 501. Plenty of amenities including a swimming pool, covered pavilion and playground.Excellent opportunity to buy a lot in the Carolina Forest area of Myrtle Beach. 40 Acres of Land Property for Sale in Wickieup Arizona.Great piece of land available near Wickieup, AZ close to Bogle Ranch Rd and Hwy 93. Located in Wagon Bow Ranch, Unit 2, Parcel 167 on S Quarter Horse Rd. This land is perfect for investment, to build a ranch, horse property or vacation home.2 Hours from Las Vegas.Beautiful panoramic views over desert valley. Home & Land for Sale in Burnsville, North Carolina.5.1 Acres of property available in a great area with amazing views near the pristine Cane River. It has a three story home on the top lot which is close to an acre. It is 3,000 sq ft with 4 bedrooms and 3 baths. Included are two parcels of land, one 2.65 acre and a 1.47 acre property. Very nice upscale area to live in with lots of wildlife. Large Commercial Property with Optional Land for Sale in Kanab, Utah.Excellent location and highly visible from Highway 89. Building is on .8 acres and is approximately 12,000 sq ft - Ready for immediate move in! The main floor has 2 large conference rooms, large kitchen, 2 bathrooms, office and other various rooms including storage. Ceilings are double insulated, all walls 2" of foam. 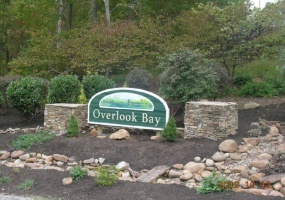 Norris Lake Tennessee Buildable Vacant Lot for Sale.Large 2.31 acre wooded lot in the Overlook Bay Subdivision for sale by owner. 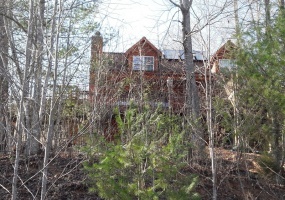 Property is located on Saddleridge Dr. with paved roads and utilities available. Beautiful area! This lot is close to the boat launch and marina. 40 Acre Property w/ 2 Houses in Parachute Colorado for Sale.Great investment property with beautiful mountain views in Parachute, CO. 40 acres with 2 houses and 3 RV spaces. The main home is 2,814 sq ft with 3 bedrooms, 2.5 baths and a heated 4 car garage attached. Outside it has a large covered patio with hot tub. There is also a root cellar with 1536 sq ft of floor space. Beautiful Seaside Property for Sale in Corozal Belize.Gorgeous views from this excellent location right on the water in a prime spot on Bayshore Drive next to Almond Tree Resorts. There are plenty of recreational activities in the area plus a restaurant and bar in the resort next door. 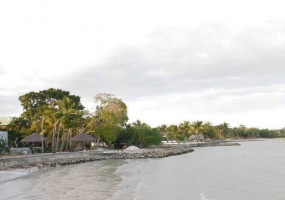 Corozal is a beautiful seaside town in Belize where the people are friendly and welcoming. 2 Story Home w/ Horse Barn on 3.5 Acres for Sale in Smicksburg, PA.Nice location on Hemlock Acres Rd. 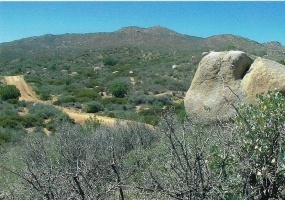 3.5 acres of land with mineral rights! 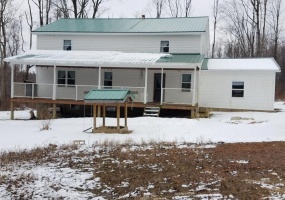 Close to two Amish bulk food stores and the Windgate Vineyards and Winery is only 1.3 miles away.Beautiful 28'x40' two story home with a 16'x20' entrance, a full basement and the front porch is 10'x40' complete with roof and railing. 450 Acres with Beautiful Home for Sale in Comanche, Oklahoma.Absolutely stunning property available for sale by owner. It has a beautifully built custom 4 bedroom, 3 bath home with a very nice guesthouse attached by a breezeway. Over 5,000 square feet!There are two separate garages, a metal barn with bunkhouse, covered runs and big pipe corrals. Perfect for cattle and horses. 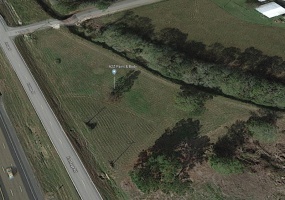 Acreage for Sale in Darlington South Carolina.Well located parcels of land for sale near Darlington, SC. Two properties with road frontage on a busy four lane highway (Hwy 151) about 4 miles from the Darlington International Raceway.Commercial or residential property with electricity available and county water. Nice area about 5 miles from Darlington and 10 miles to Hartsville. 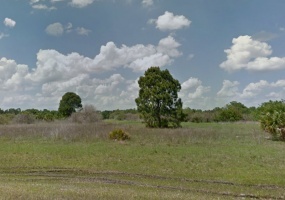 North Port Florida Vacant Lots for Sale.Three contiguous lots available for sale by owner located on the corner of S Yorkshire St and Pilgrim Rd in North Port, FL 34288. The property abuts an open area which sits on a dry swail that provides more privacy.Nice homes in the area and a good location near shopping, parks, schools and golf courses. Paved roads and utilities available. Property for Sale in Whitesboro, Texas.5 Acres of land available with lots of potential. 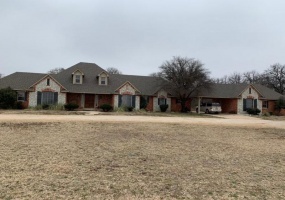 Build a custom home in a nice rural location away from it all yet close enough to everything you need.Located on County Road 118 in Cooke County, Texas about 11 miles from Whitesboro, 17 miles to Gainesville and about 35 minutes away from the Winstar Casino & Resort in Oklahoma. 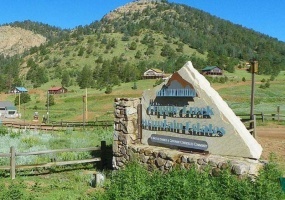 Beautiful Lot in Cripple Creek Colorado for Sale.Very large 1.74 acre property available for sale by owner. Located in Cripple Creek Mountain Estates. All utilities available and ready to build on! Good location and close to amenities including a fitness center, library and heated indoor pool for property owners. Wildwood Casino is less than 7 miles and Colorado Springs just an hour away. 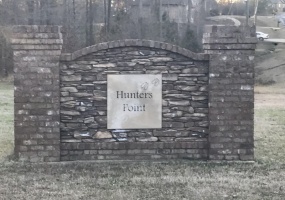 Woodstock Alabama Subdivision Buildable Lots for Sale.37 Residential lots for sale in the beautiful Hunters Point subdivision. Very nice neighborhood in a great location off Hwy 11. 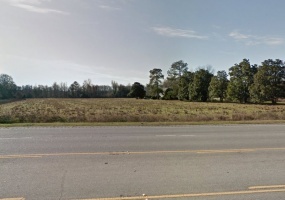 Good area near several businesses, grocers, a Mercedes Benz plant and about half an hour to Birmingham, AL.Properties available are in Phase 1 (14 Lots) Phase 2 (20 Lots) and 3 located outside the subdivision.